Customized Shoes are getting more and more popular as many people are looking for unconvential and unique styles. 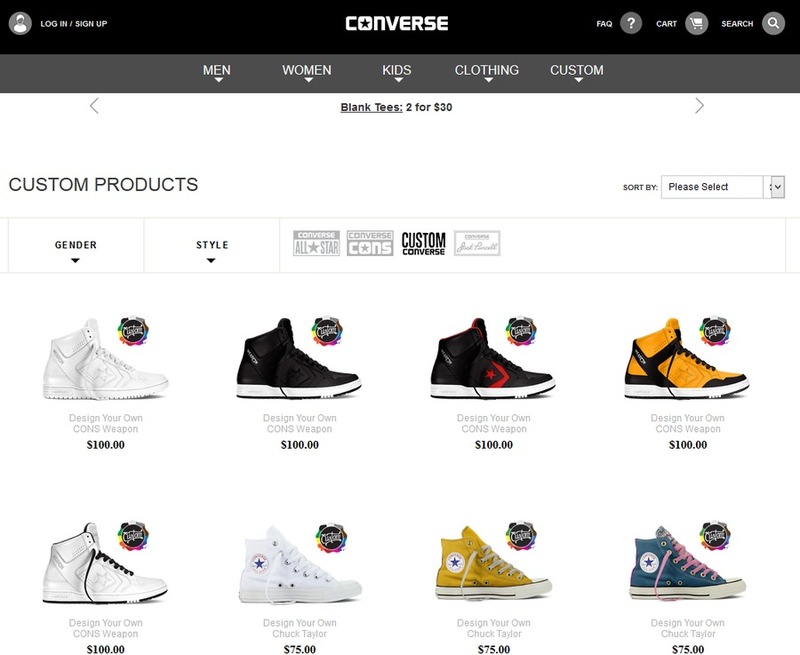 So it is no wonder that nearly all popular brands like Adidas, Converse, Nike, Reebok, Timberland, Vans and many more are offering online design tools that allow customers to customize a whole range of different shoes with a few mouse clicks. On this page we will present you the best online shoe design tools and tell you where you can find the best offers and even some bargains. From cheap to expensive, from sneakers, sport and skater shoes to high heels, we have all styles and options covered! 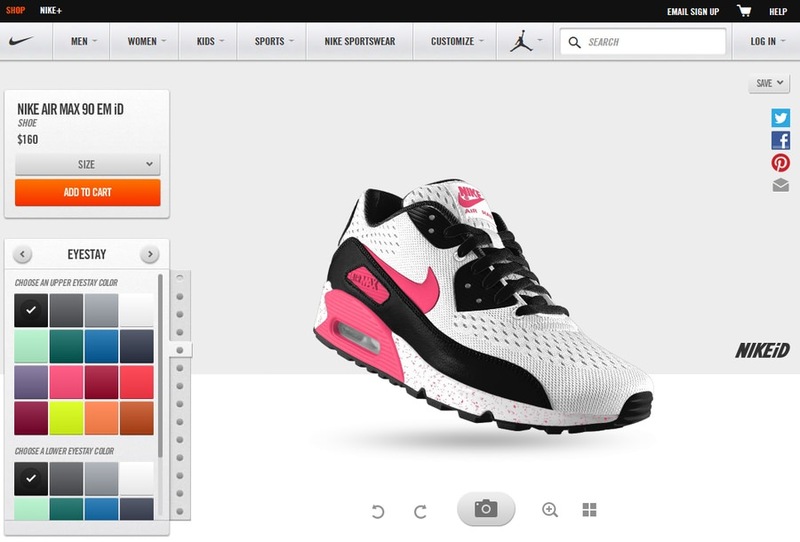 Where can I customize Sport Shoes online? 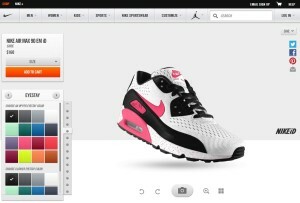 The sport shoe segment offers nearly the most customization choices as almost all major brands have designated a part of their websites and online shops to customers who want to design their own shoes. You can find the popular Nike Air Force One basketball shoes as well as the Converse All-Star Chuck Tailor and Vans Sk8-Hi, all ready to be customized according to your own taste! In addition to the choice of colors and materials some brands even allow you to get your name printed or embroidered on your custom designed shoes. Nowadays you can even find high quality classic men’s dress shoes that can be customized online.